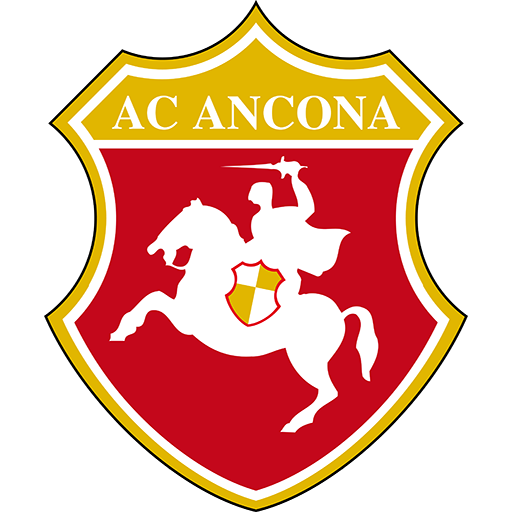 Associazione Calcio Ancona was an Italian football club based in Ancona, Marche. It was a professional Italian football club, founded in 1905 as Unione Sportiva Anconitana, changing its name to Ancona Calcio in 1982 and being refounded in 2004 (using clause in the Article 52 of N.O.I.F.) with its last denomination. Since 2010 the club is in liquidation and the current liquidator is Giorgio Paolo Raffaele Perrotti. The nicknames of the team were i Dorici (The Dorians) and i Biancorossi (The Red and Whites).